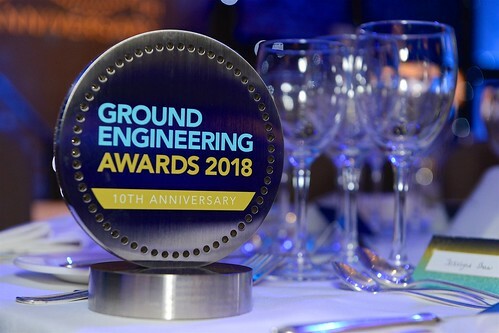 Entries are vigorously judged by an independent panel of 50+ industry clients, academics, consultants and contractors who select the shortlist for each category from the initial written submissions. Every shortlisted entrant will be invited to attend a judging day in April 2019 to pitch face-to-face to our panel of judges on why they should win. It's an opportunity to get in front of the industry’s leaders and highlight why you truly deserve to be a winner. You can find out more on how to enter and the categories for this year here. entries have now closed and our shortlist will be revealed soon. Book your place today.